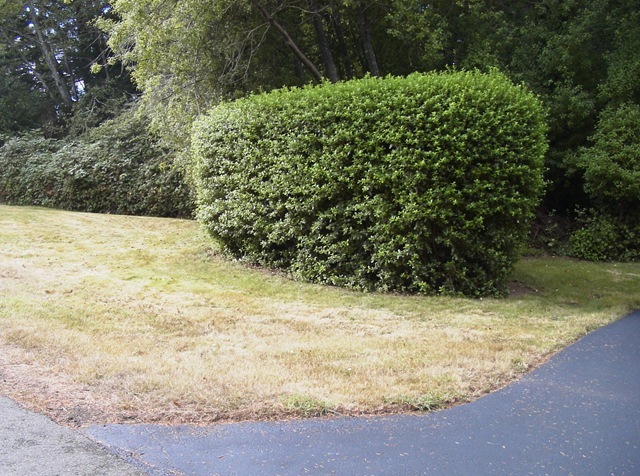 A boring bare lawn and Escallonia hedge is an unwelcoming sight. 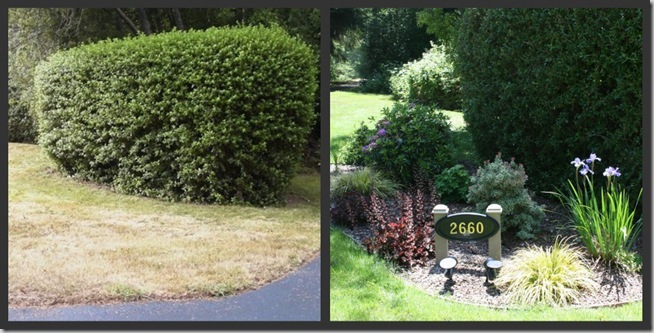 Need help creating your garden transformation? 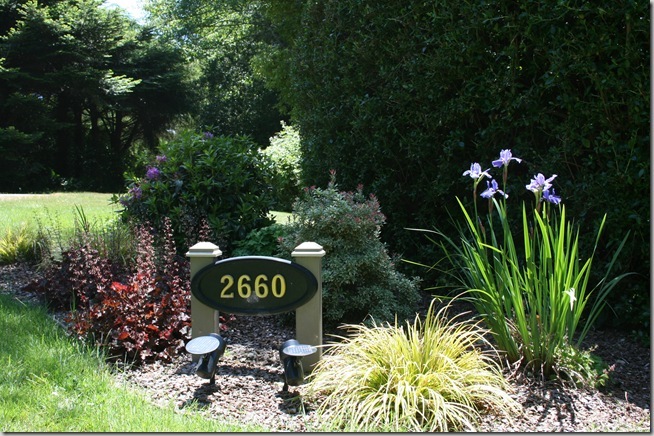 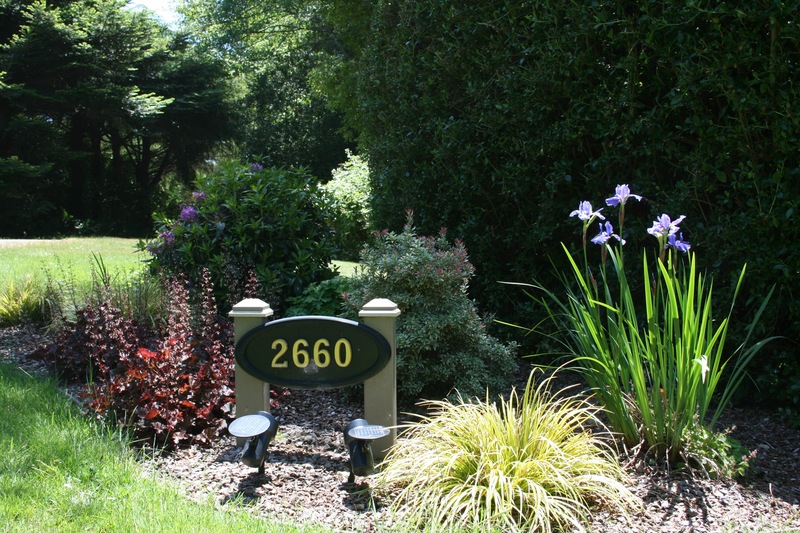 Click here to set up a garden consultation or talk about landscape design services.